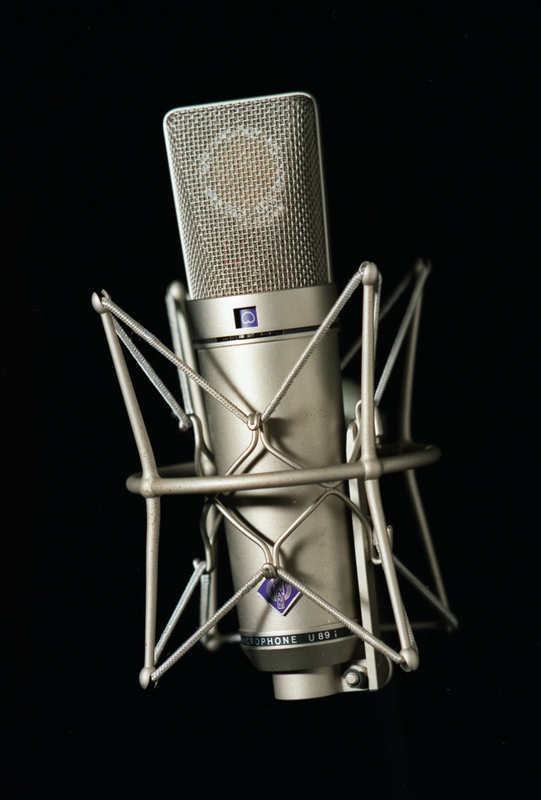 There is no question that the human voice as a musical instrument is a complex thing. What other instrument is capable of doing what a voice can do? It’s been stated that the singing voice is part string instrument and part reed instrument. Yet what string or reed instrument are you aware of that can change the shape of its resonator minutely at any point in its range? There is none. 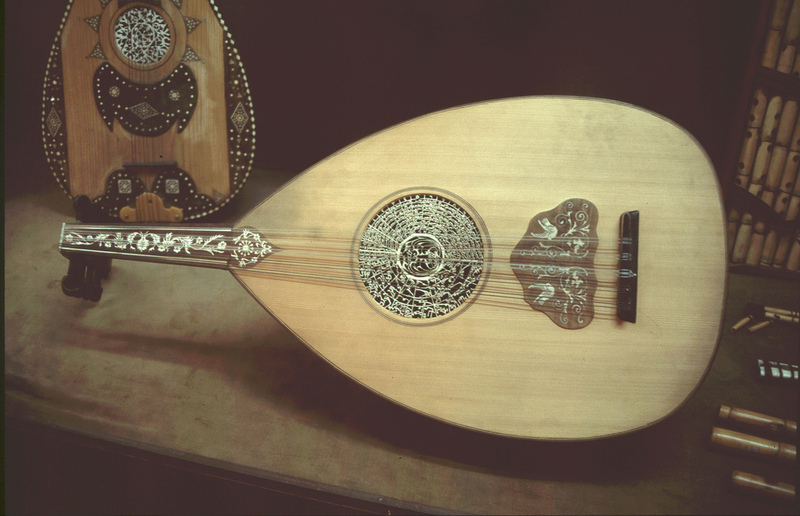 The lute is a very complex string instrument, which is why every fine lutenist I have ever worked with has made the study of their instrument their life’s work; however, the lute has but a fraction of the human voice’s versatility. If a high level of commitment and dedication is necessary to study the lute, what does that say about the level of commitment it takes to study the voice? Just the art of singing well is a lifetime study; but being a good teacher of singing requires an exponentially greater commitment to that of becoming a fine singer. Therefore, the study of vocal pedagogy is more than learning to sing, it is the study of the teaching of singing. In my opinion there is no possible way for one person to completely master vocal pedagogy in their lifetime; it is just too vast a subject. 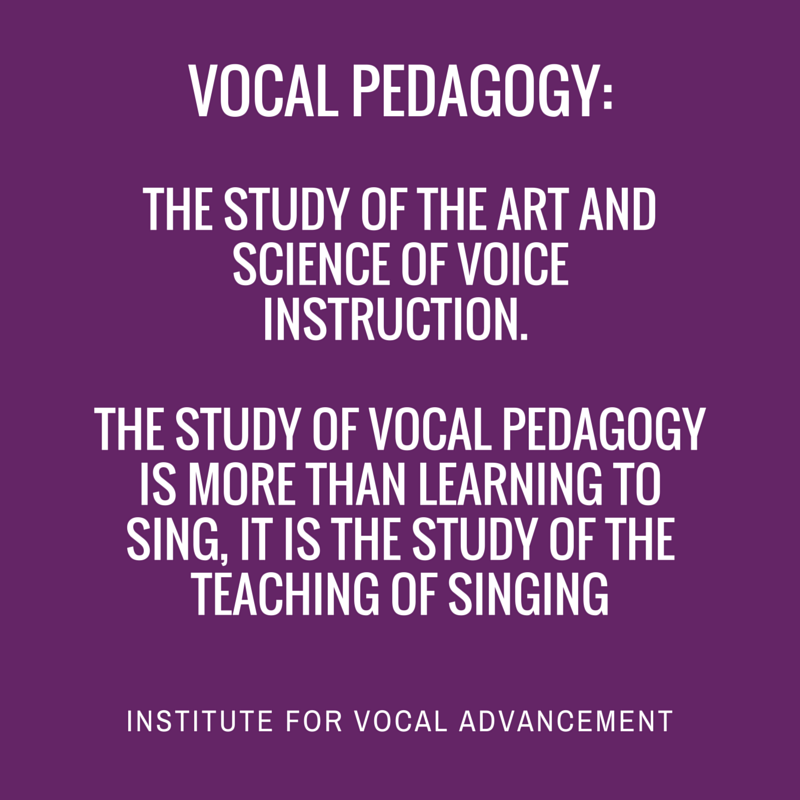 The good news is that the need to master all aspects of vocal pedagogy as individuals is mitigated by the fact we each have access to a vast body of teaching programs within the Institute for Vocal Advancement. Never in all my years of involvement with teaching singing have I been exposed to anything that comes close to the programs that IVA is constantly developing, revising and implementing. Rather than having to go it alone, and hopefully picking up enough information to keep us afloat as vocal teachers, we have access to a community of people who are true experts in their own specialties on vocal pedagogy. The programs that are available, as well as those which continue to be developed, are capable of addressing every level of teacher from the novice to the master. No one in IVA knows it all; we are all learning and growing individually and together as a community of teachers. As a result of this constant exposure to education, I have seen a level of teaching excellence emerge that I never thought I would encounter. And it continues to improve daily. We have within our midst a system that is a living, thriving organism. One that continues to be challenged and questioned, and put to the test, and thus the IVA programs continue to thrive and grow. We expect a lot from ourselves as voice teachers in IVA. This is why we require a high level of ability and excellence from each other. We each want to be in the company of teachers who have constant motivation to be educated, challenged, tested and evaluated. This education and evaluation process causes the muscles of our teaching abilities to grow, become toned and perfected. No one ever knows it “all,” yet there is a profound and expanding body of education that we can continually go to in order to thrive as teachers in this very complex field. We are all part of a community of teachers who want to help one another learn, grow and prosper. I encourage all of us to use all the educational opportunities IVA makes available. IVA has set out a huge banquet table of education so there is absolutely no reason for anyone to ever go hungry.